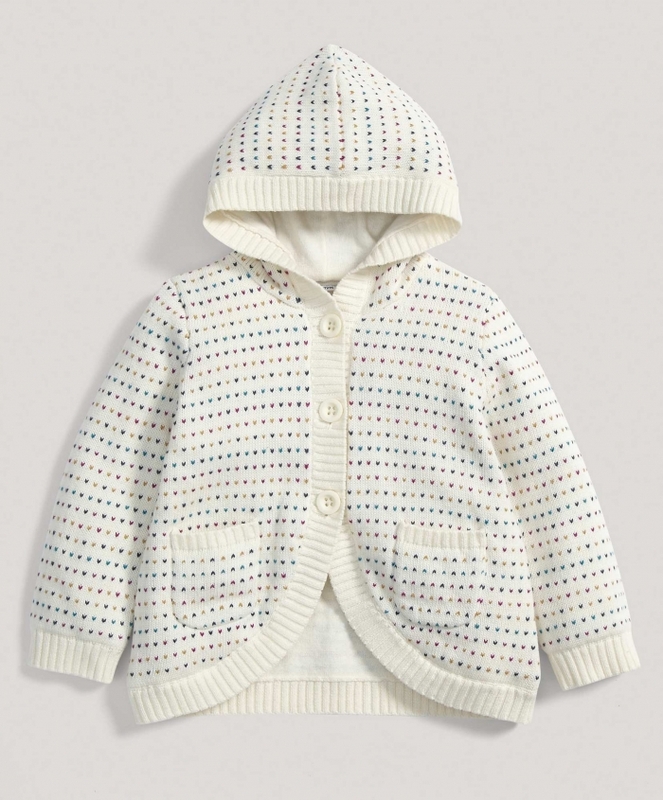 Mamas & Papas is a brand best known for their super cool and functional strollers and stroller accessories. 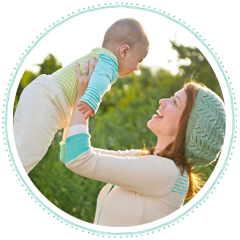 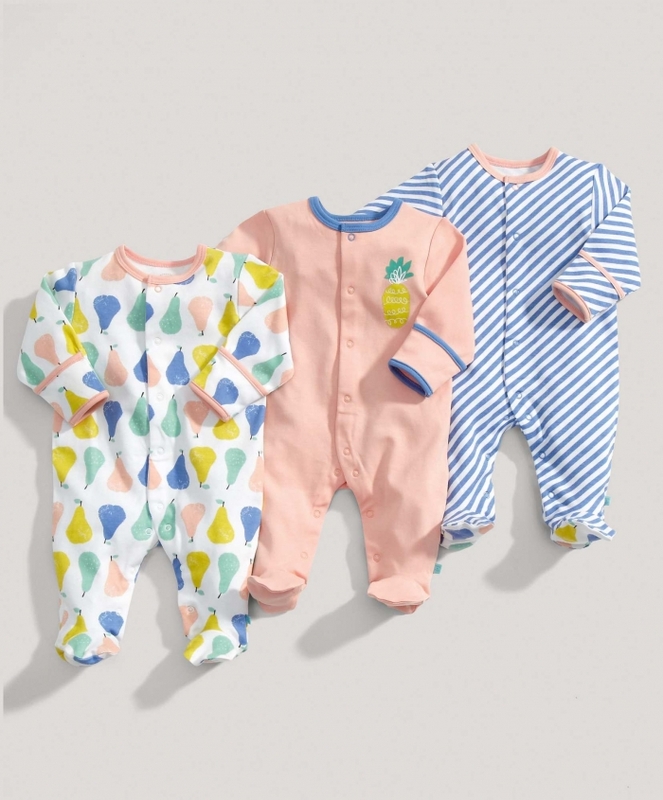 However, if you take the time to thoroughly explore their site, you'll find a multitude of adorable and unique baby products, including toys, nursery decor, bedding, slings, high chairs, bouncers baby clothes and maternity clothes. 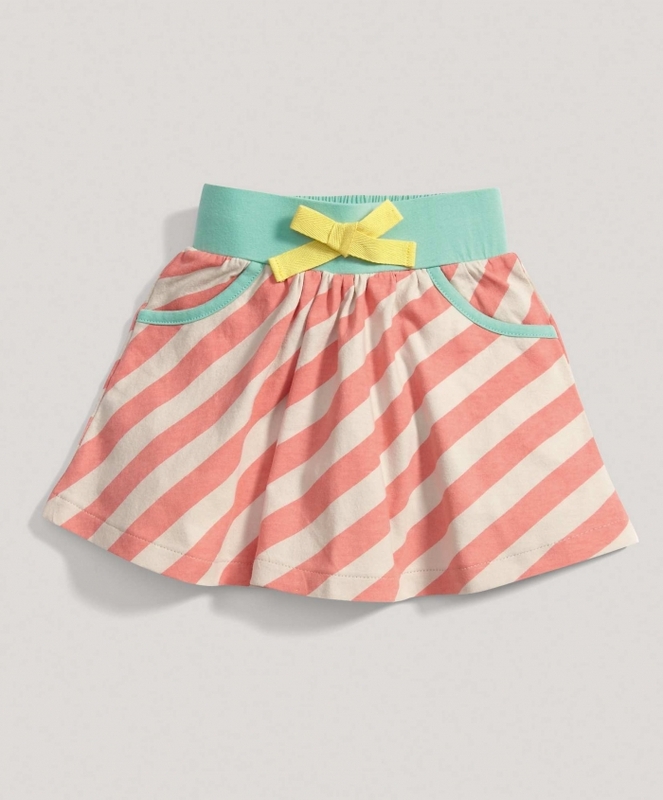 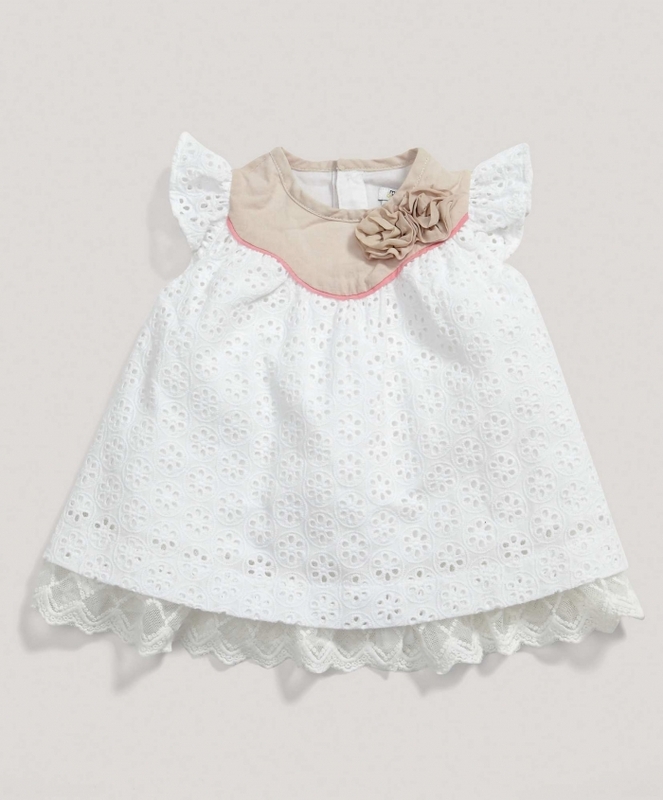 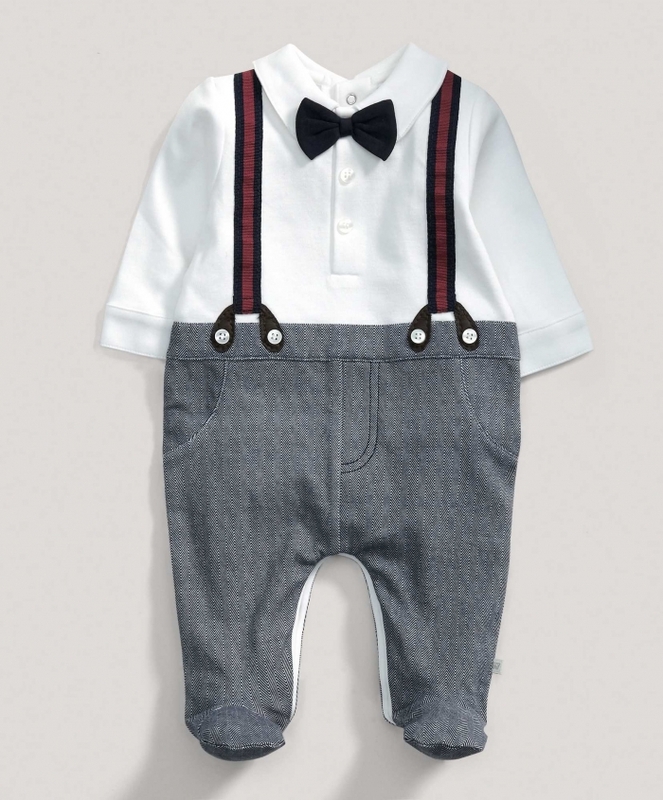 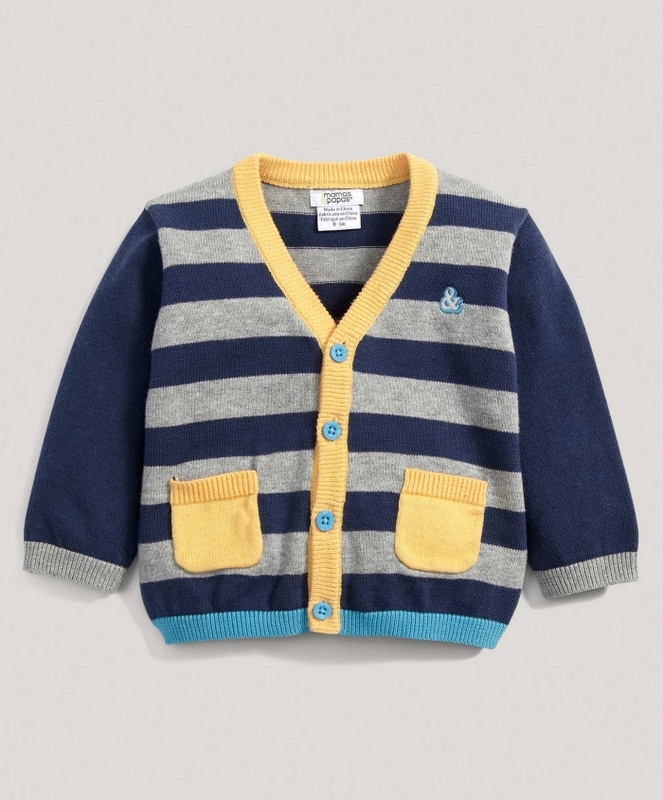 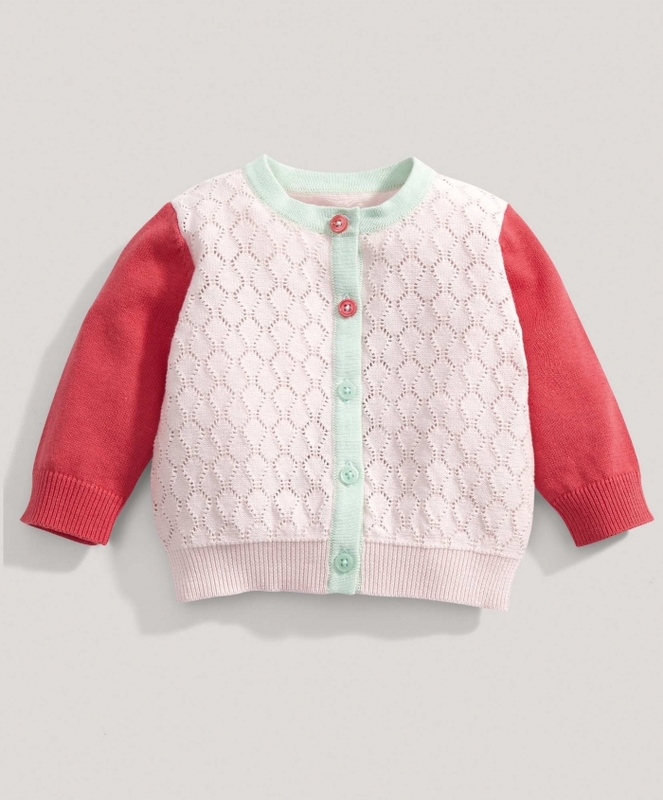 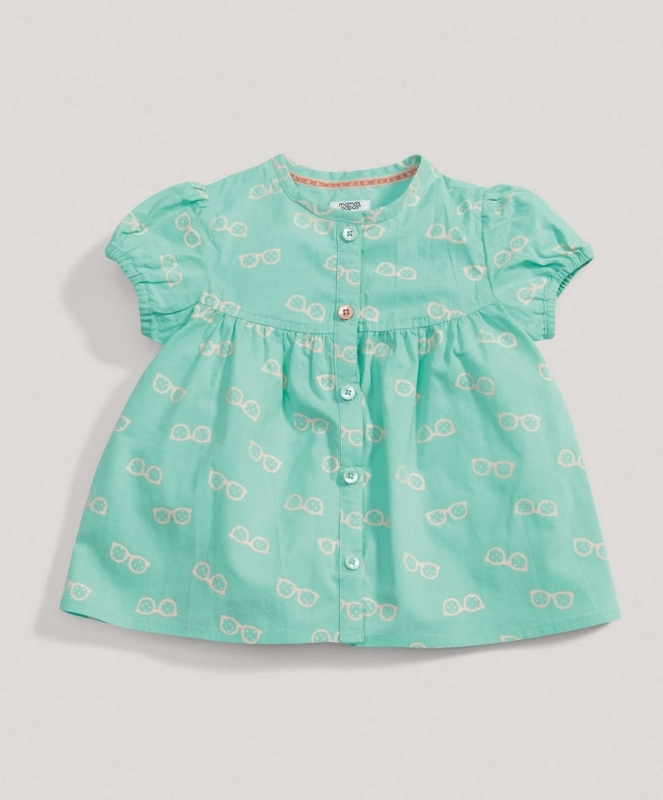 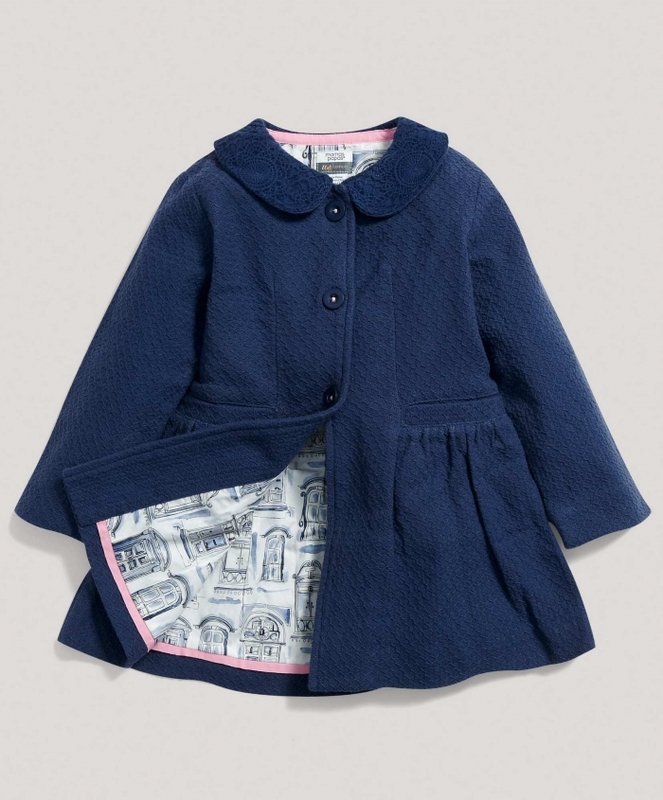 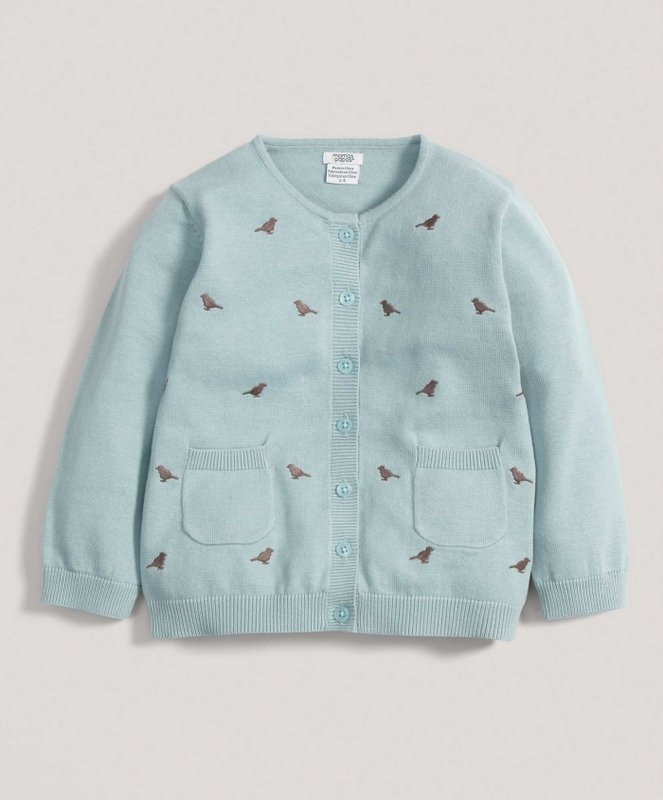 Browsing through Mamas & Papas clothing line, I was taken with how adorable and stylish the clothes are. 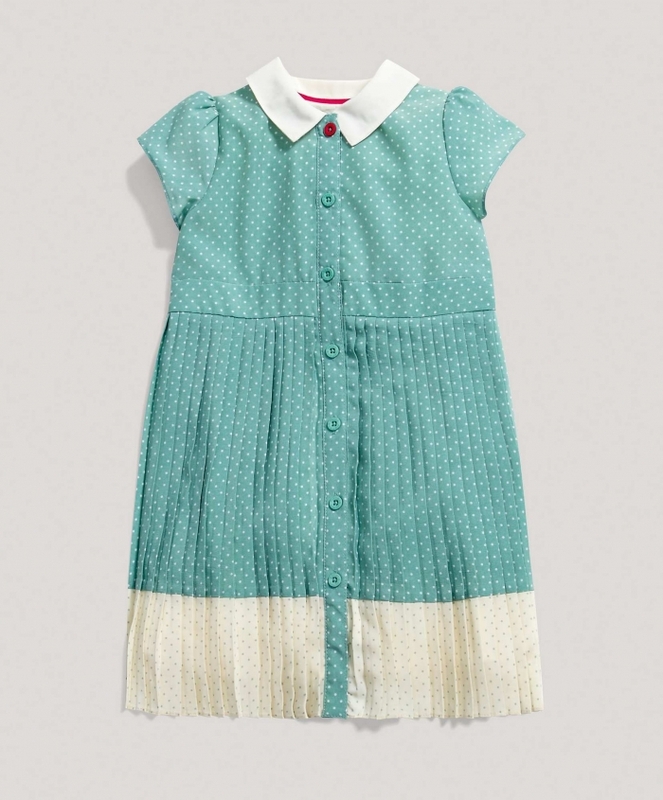 There's a sweet vintage feel to many of the outfits that would make them perfect for a portrait session. 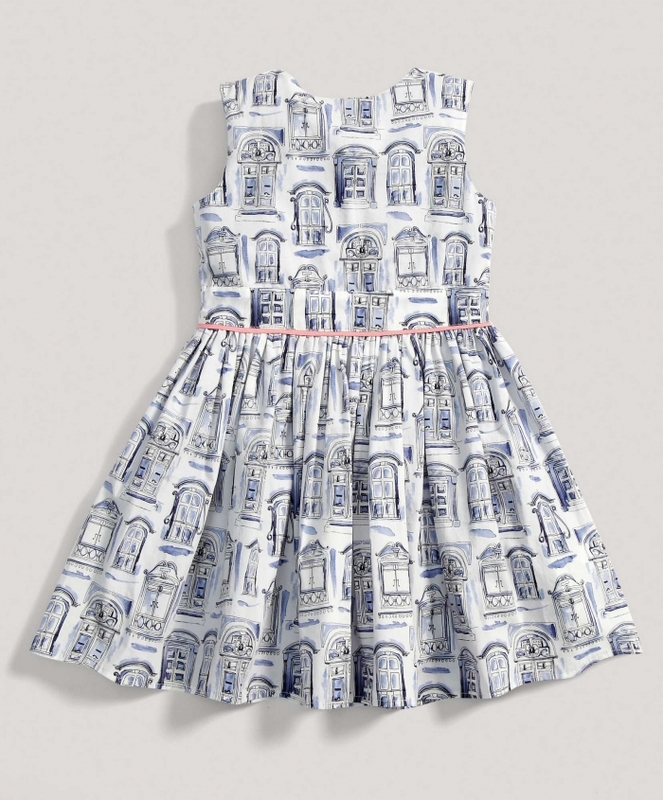 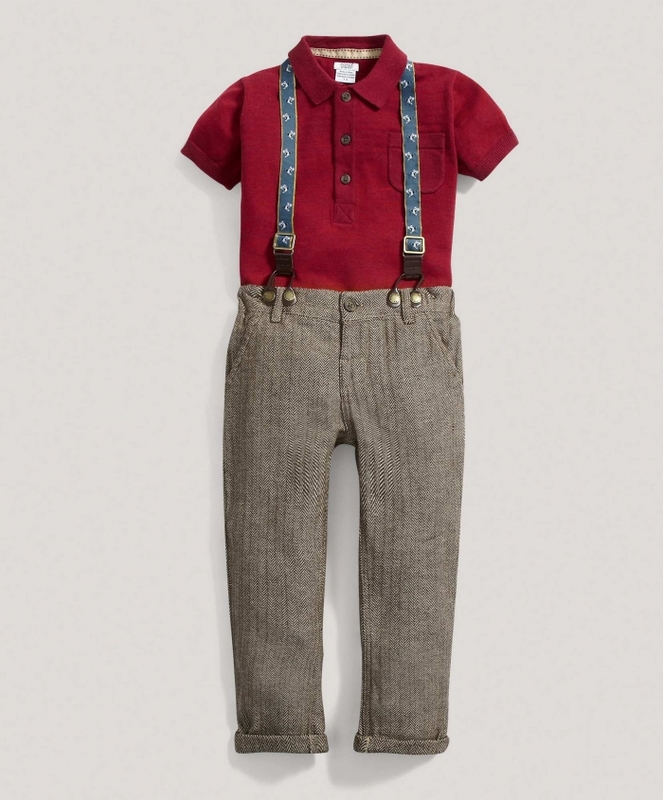 If Anthropologie had a kids clothing line, this is what I imagine it would look like. 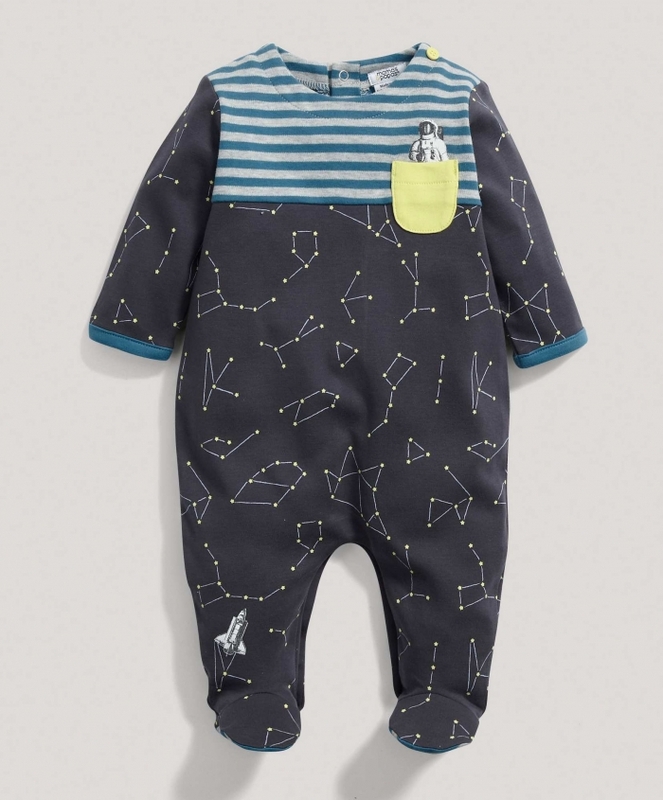 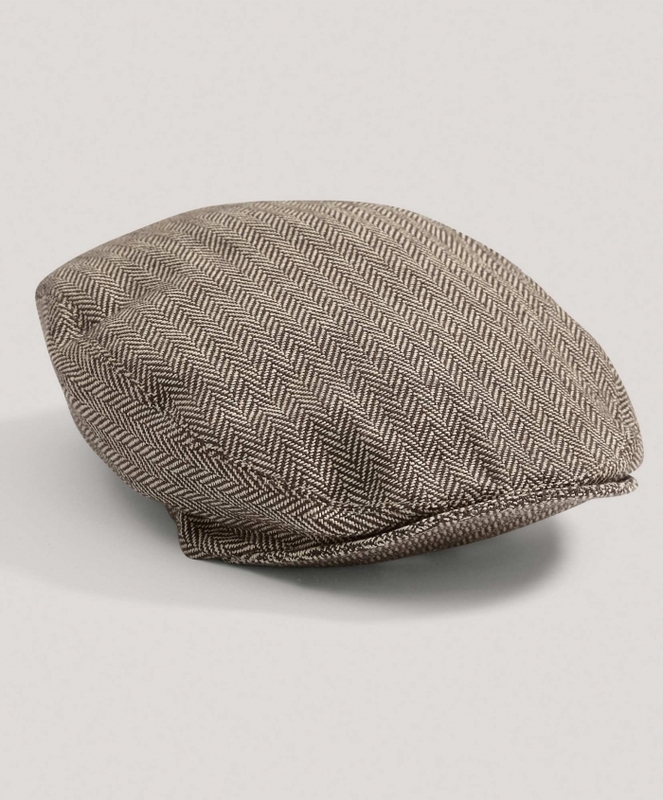 The prices are pretty reasonable, given the uniqueness of the clothes and many styles are currently on sale.